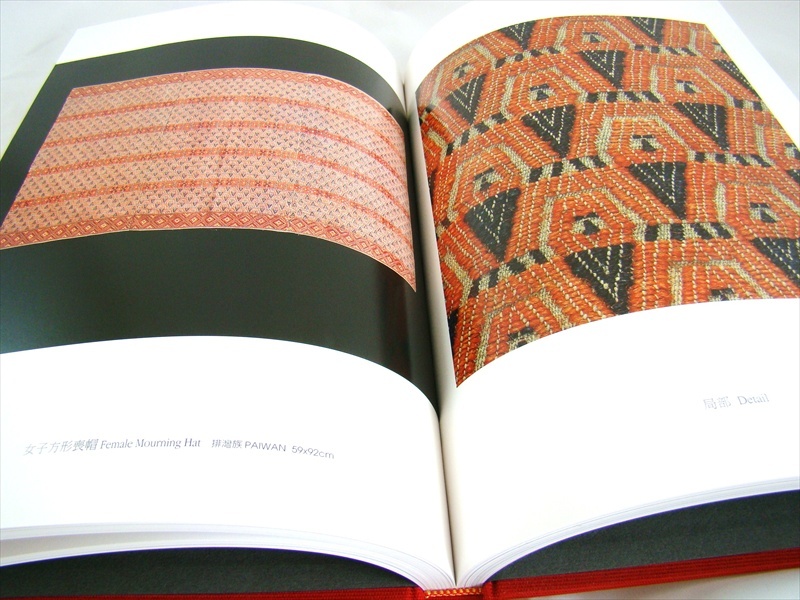 “Treasures of the Shung Ye Museum of Formosan Aborigines” is a catalog of the museum’s collection. The museum’s collection of artifacts and art works from Taiwan’s indigenous peoples includes clothing, ornaments, tools and utensils. Each of the objects is shown in a photograph with a brief description in Chinese and English. There is also a supplement in Japanese. This museum is located in Taipei City, across from the world famous National Palace Museum. It opened in 1994, and remains the only private museum completely devoted to the display and preservation of Taiwan’s indigenous artifacts and traditional objects, as well as to the education and dissemination of information regarding Taiwan’s indigenous culture. 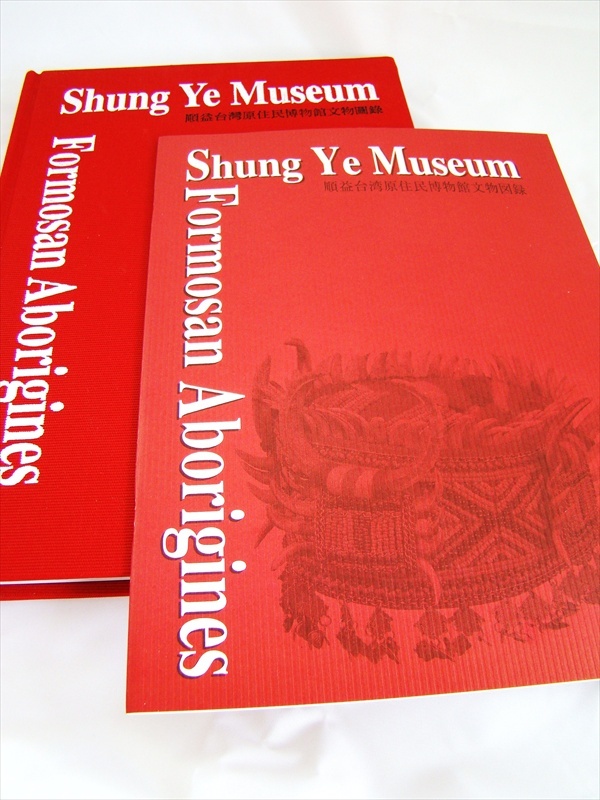 The permanent exhibition areas of the Shung Ye Museum of Formosan Aborigines include units on traditional music and musical instruments, arts, clothing, dwellings, ceremonies and weaponry. 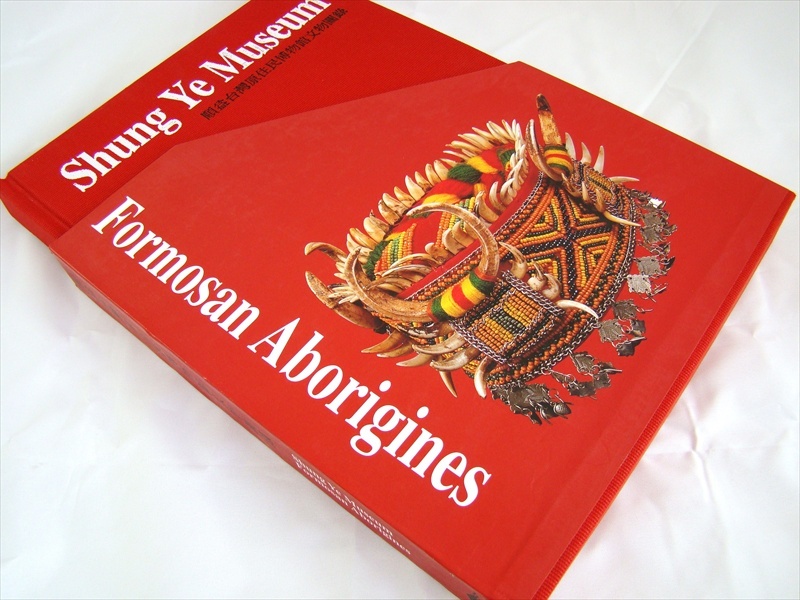 In addition, its special exhibition gallery features displays related to a diversity of topics, such as indigenous issues and protests, contemporary indigenous arts, tribal history and the official tribal recognition process.